The tradition continues! 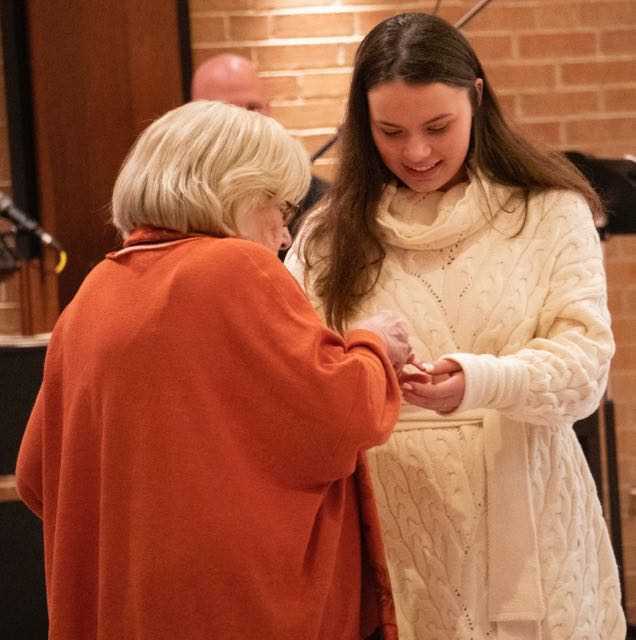 Members of the St. Agnes Academy Class of 2020 received their class rings during a recent Mass and ceremony held at St. Louis Church. 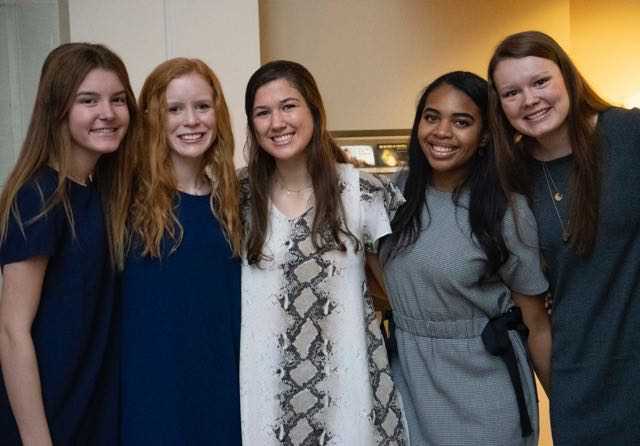 Mothers, grandmothers, sisters, aunts and cousins who are SAA alumnae were on hand to join in the presentation of the rings. 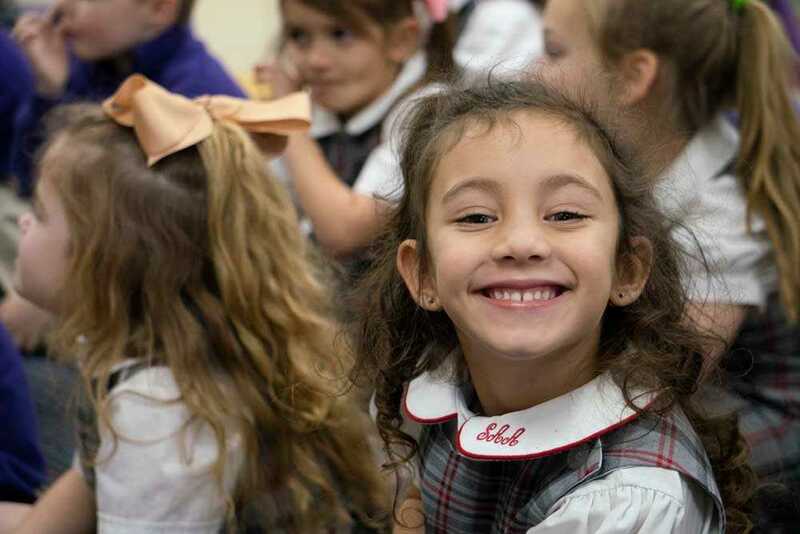 The black triangle together with the white pearls symbolizes the traditional habit of the Dominican Sisters, who founded St. Agnes in 1851.